i. Level of Risk including Technical and Business product and project risk. One of the fields on a form contains a text box which accepts alphabets in lower or upper case. Indentify the invalid Equivalance class value. An employee has £4000 of salary tax-free. The next £1500 is taxed at 10% The next £28000 is taxed at 22% Any further amount is taxed at 40% Which of these groups of numbers would fall into the same equivalence class? i. Helps to check the Quality of the Built Product. iii is true and i,ii,iv are false. A-Don’t offer any upgrade, B-Don’t offer any upgrade. A-Don’t offer any upgrade, B-Offer upgrade to Gold. 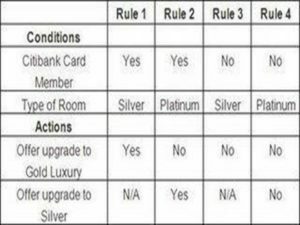 A-Offer upgrade to Silver, B-Offer upgrade to Silver. A-Offer upgrade to Gold, B-Don’t offer any upgrade. Equivalence partitioning , Boundary Value Analysis , Data Flow are Black Box Testing Techniques. Equivalence partitioning , State Transition , Use Case Testing are black box Testing Techniques. Equivalence Partioning , State Transition , Use Case Testing and Decision Table are White Box Testing Techniques. 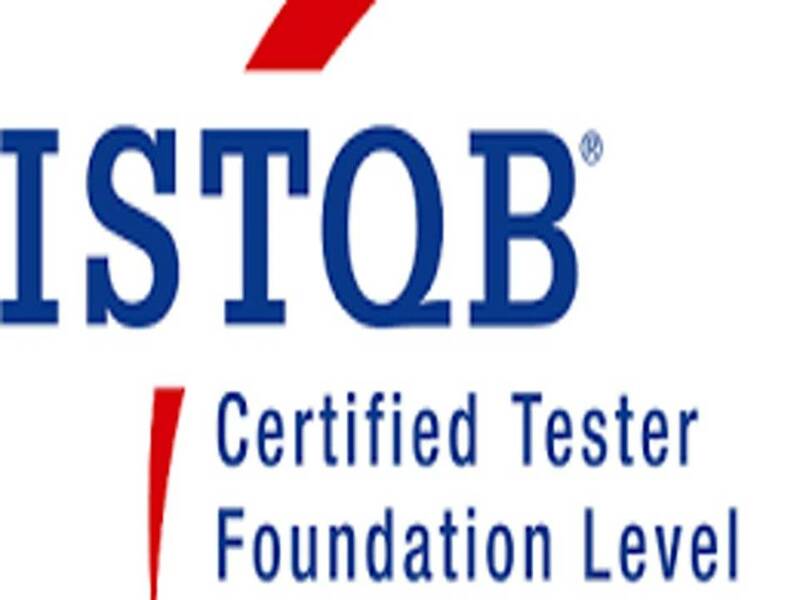 Independent Testers cannot identify defects. The purpose of testing is to demonstrate that the program does what it is supposed to do. Testing is executing Software for the purpose of finding defects.